Update: April 17, 2019: This offering is full. Click for your next opportunity, which starts May 6, 2019 at 3:00 pm. March 19, 2019: According to statistics, 78 women are forcibly raped every hour in the United States. Just as startling: One out of four college students reported being sexually assaulted sometime during their four years of school. The Franklin Police Department is proud to offer free self-defense training to women who live or work in Williamson County. 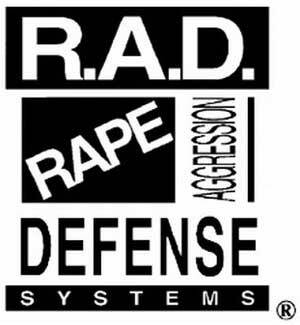 The training incorporates awareness building, prevention, risk reduction & avoidance, as well as hands-on self-defense training by experienced police officers. Download the RAD registration form here.